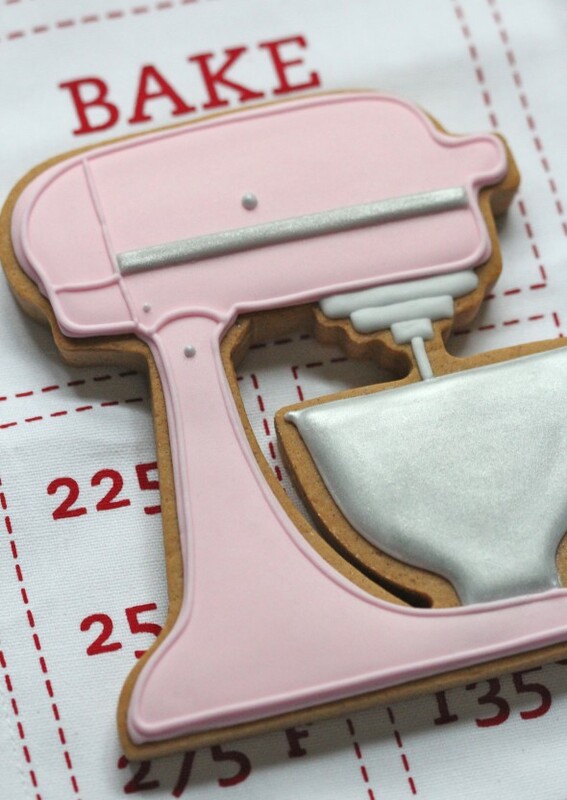 Colourology KitchenAid Artisan Stand Mixer Give-away! Discover Your Colour! 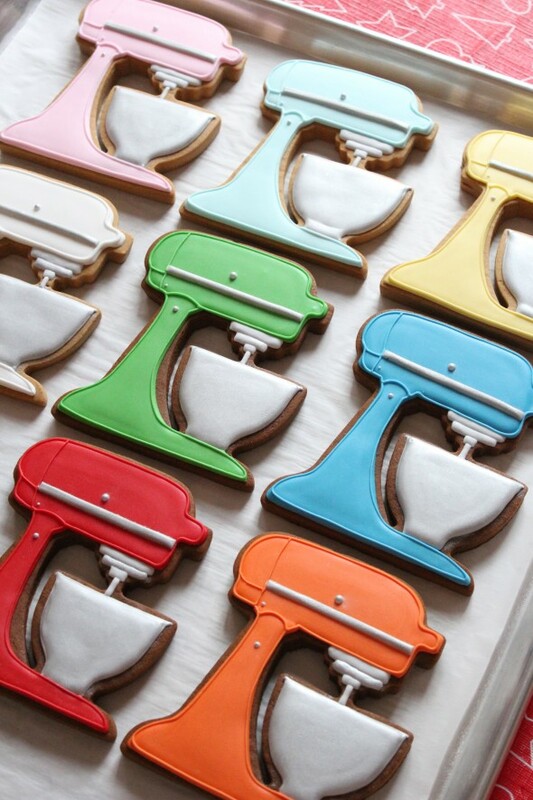 Do you have a favourite colour KitchenAid stand mixer? Maybe Ice, Majestic Yellow, Green Apple, Cornflower Blue or Tangerine? Any guesses as to which one of these is my #1? There’s a reason why I’m asking you which colour is your favourite. KitchenAid Canada has a sweet little idea on their site, Colourology, which explores the unique personalities of colour. 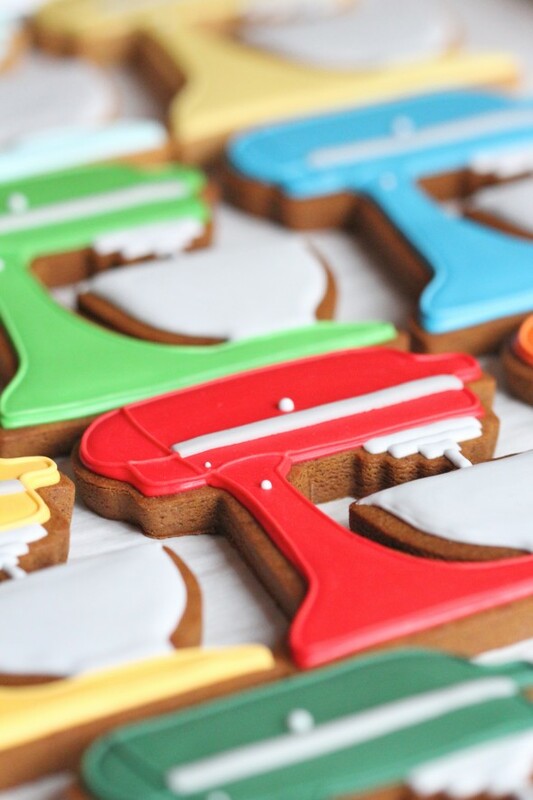 You can take their quiz to find your KitchenAid Artisan stand mixer colour. So fun! 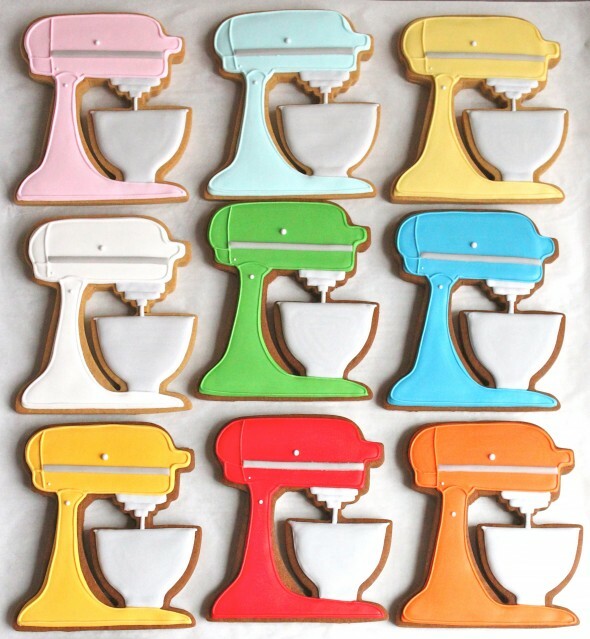 Also fun… Imagine being able to chose which colour Artisan stand mixer you’d like to have. There’s a chance that you soon will be! I’m so excited to be giving one Artisan stand mixer away, sponsored by KitchenAid Canada! 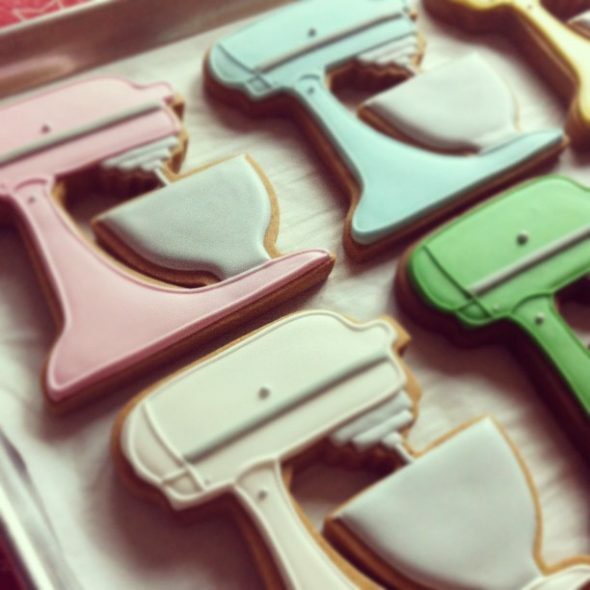 Thank you so much to ecrandal.com for the KitchenAid cookie cutter! Update: I don’t think they sell them any more as I haven’t seen them on the site for some time. 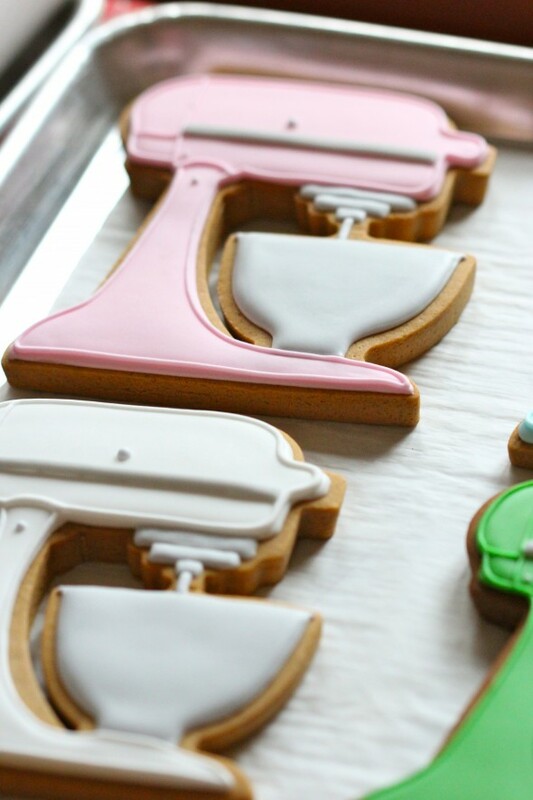 Some of the cookies themselves are darker. For those, I used a darker brown sugar and used Crosby’s molasses. I will definitely be doing a video on how to make these. (More on when, soon. Some kitchen developments to share). There is a tutorial on how to make them, here. Update – there is now a video tutorial, here. Now, on to the give-away! WINNER of the Colourology Artisan Stand Mixer Give-Away! Thank you to everyone who entered! It was fun reading what colours were “discovered” for you! 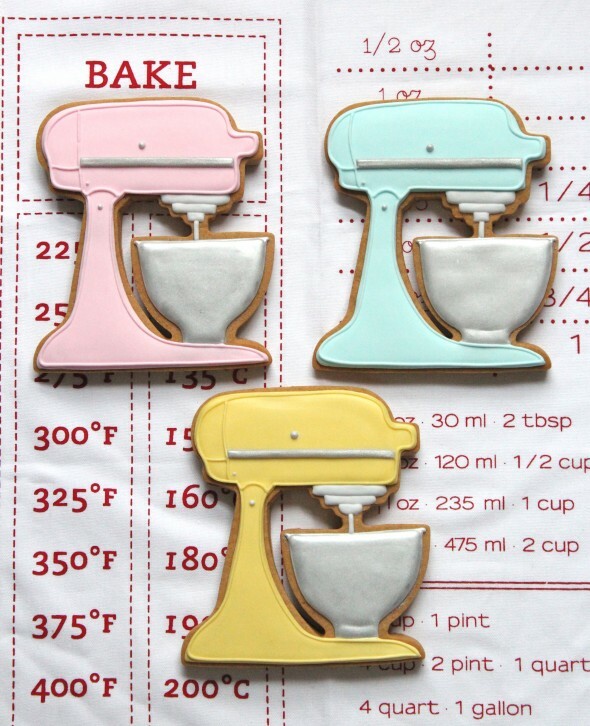 A big thank you also to KitchenAid Canada for sponsoring this giveaway! The winner is comment 610! Yay! Congrats Romina! I will contact you via email. If you didn’t win this contest, I have some good news for you! KitchenAid Canada is still running a contest until Nov 7th. 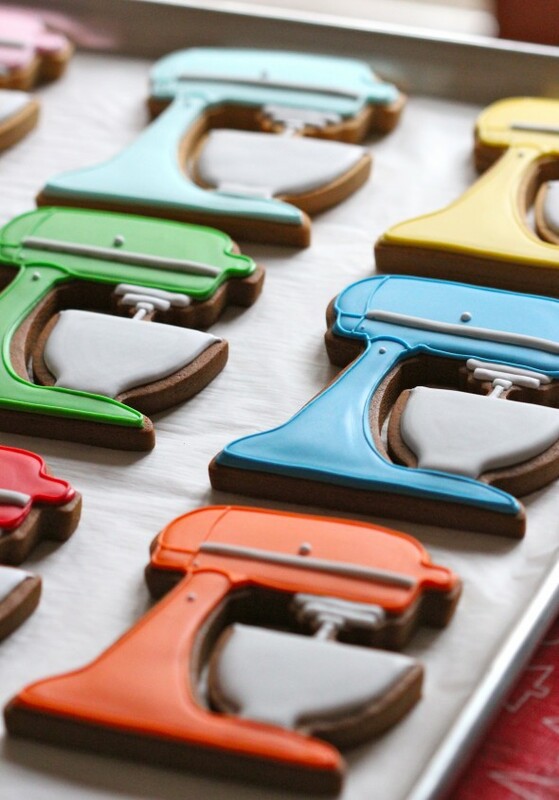 for a chance to win an Artisan Stand Mixer! One mxer PER DAY is being given out by the way! Enter for a chance to Win a KitchenAid Artisan Stand Mixer! 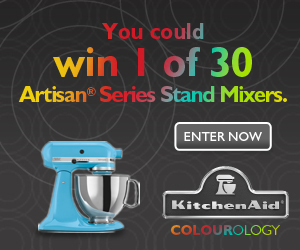 Discover your colour and chose the Artisan mixer you like if you win! U.S. residents I will be having a KitchenAid Stand Mixer Giveaway for you only coming soon.My international friends, I’m sorry I’m not able to extend this to you right now. I sincerely hope to in the future. 1. Go to http://www.kitchenaidcolourology.ca/ and take the personality quiz to determine which KitchenAidStand Mixer colour is right for you. 2. Leave me a message in the comment section of the post below telling me which colour was chosen for you. 3. Share on Facebook and leave a separate comment here letting me know you’ve done so. 4. Share on twitter and leave a separate comment here letting me know you’ve done so. The winner will be chosen randomly at random.org. The contest is open until Oct. 28th/12, 7pm EST. Winners will be announced here. Official rules here. 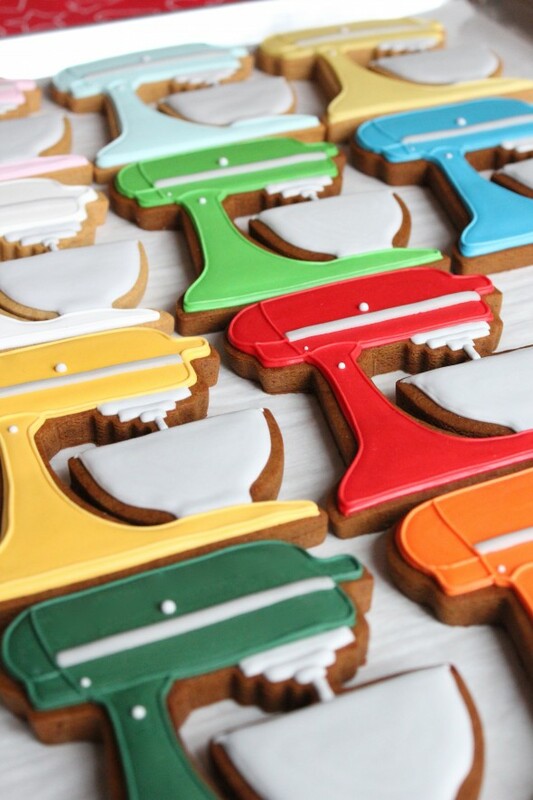 Thanks again for entering and happy baking! Mine is white on white. Love the template look forward to making them. shared this on Facebook too 🙂 thanks for the opportunity to win such a fantastic prize!!!! I am a PEAR! So awesome! I was given cornflower, so pretty! Crystal blue! I would love to win!